You may think that LASIK or laser eye surgery is expensive, and while it isn’t cheap, you might be surprised to learn how much money you save when compared to a lifetime of buying glasses or contacts. LASIK will prove a superior investment over the course of 20 years, and you will enjoy the added benefit of not requiring to wear glasses or put in contacts every day. At Re:Vision, we offer laser eye surgery starting from $2,944/eye. "I had laser surgery last week and came away with 20/20 vision"
"Been wearing glasses since i was 15 yrs old so safe to say this was the best decision i made"
"I can not recommend the Revision team enough. The whole experience was pleasant from the moment you walk into their premises"
"It is worth ever penny to have sight"
9 Months Deferred Interest Free available on purchases $250-00 and over. From no deposit. Minimum spend $250-00. 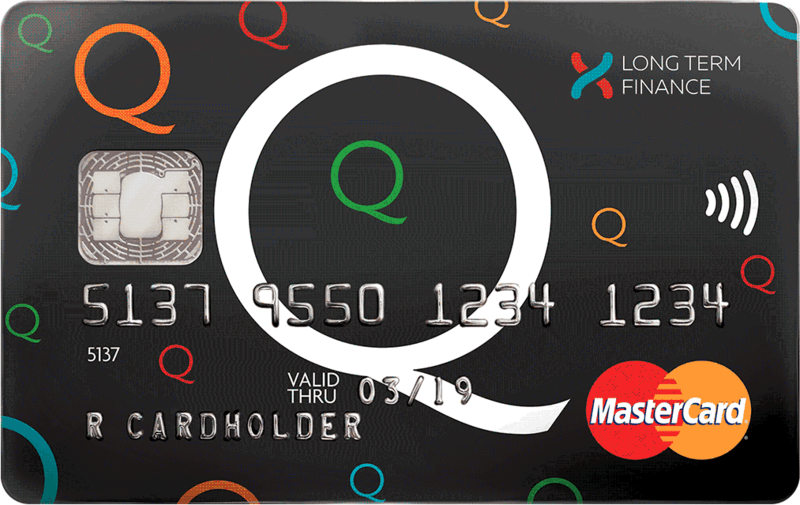 Normal lending conditions, credit criteria and fees apply. On expiry of the interest free deferred period, the prevailing interest rate (currently 25.99% p.a. 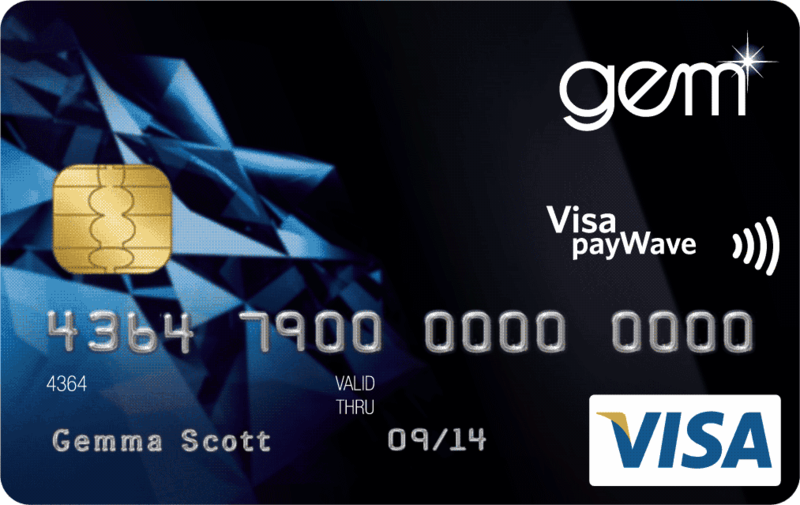 Gem Visa/29.95% p.a. Gem CreditLine) will apply to any outstanding balance. Credit provided by Latitude Financial Services Limited.